Here are two local results we missed from the weekend. 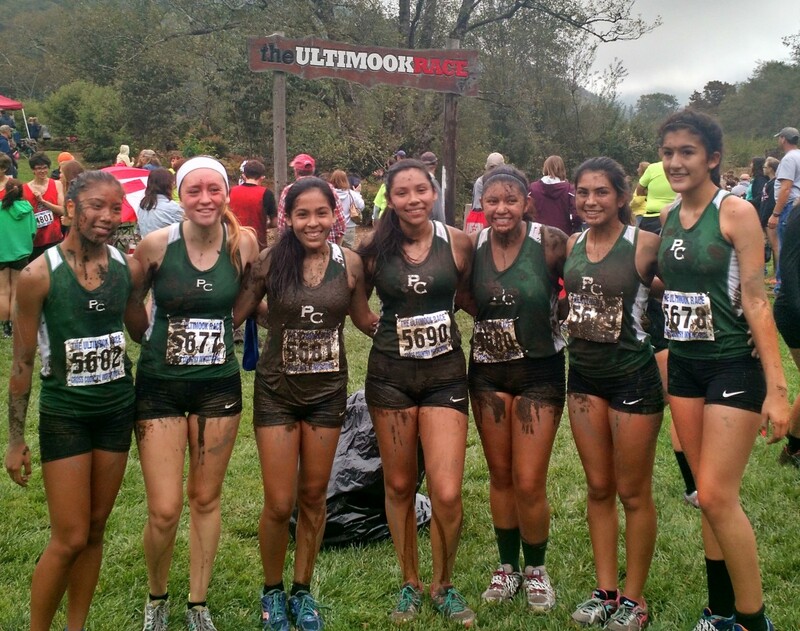 First, CIF ranked Pomona Catholic took another big step in the development of their program by traveling to the Ultimook Invitational in Tillamook, OR. 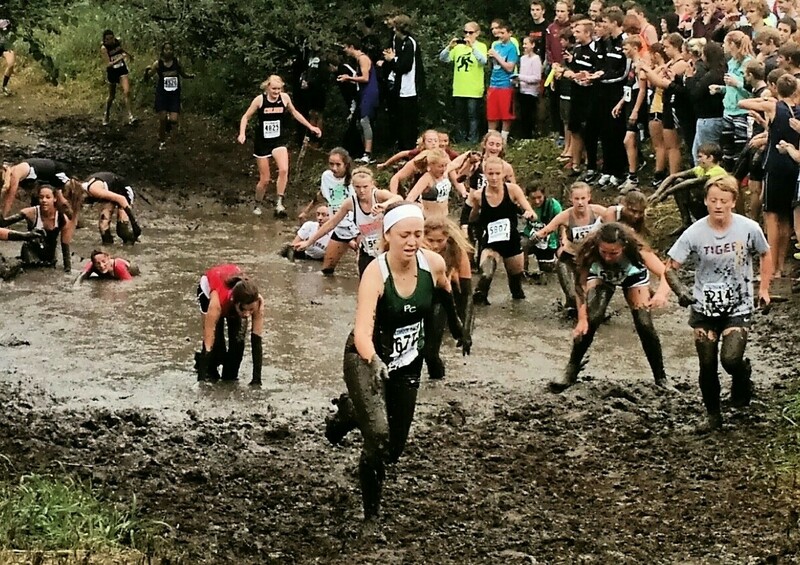 PC finished 10th in a field of 21 in this unique meet (at least to the SoCal XC experience) that features lots of mud and water. Senior Kassandra Martinez led the team with a 9th place finish in a meet where time doesn’t matter much. Also, St. Paul traveled east again, this time to compete in the Dog Days of Fall meet at Cajon HS in San Bernardino. Best for the Swordsmen on this flat, fast 3 mile course was Andres Falcon who was 10th/16:50 in the senior race. Best among the CIF ranked girls was Angelina Ramos who was 10th/20:51 in the junior/senior race. Way to go Pomona Catholic High School! Proud of how you represented San Gabriel Valley Girls X-Country, PC might be a small school but its getting huge in X-Country!!!! The very best to the entire squad and its coaches in 2015!!!! !